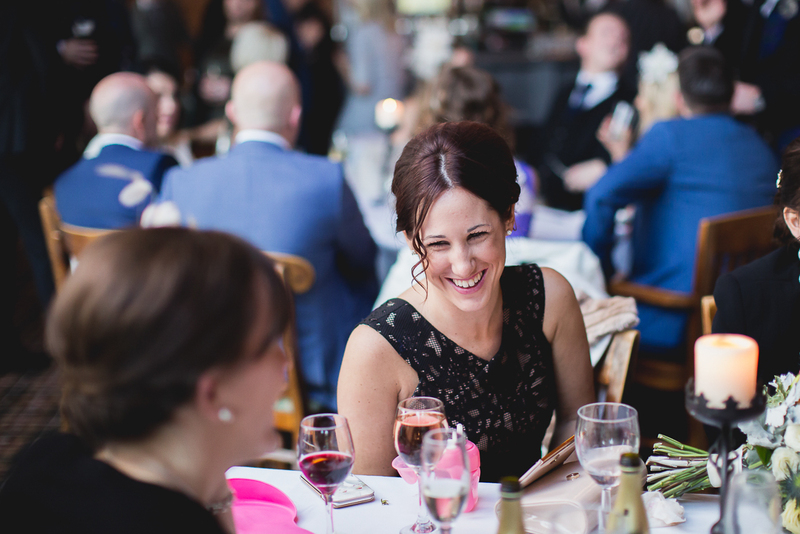 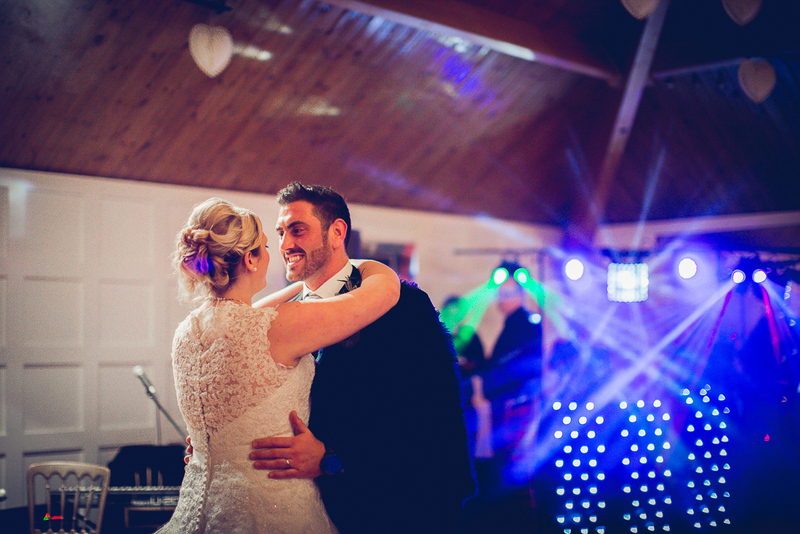 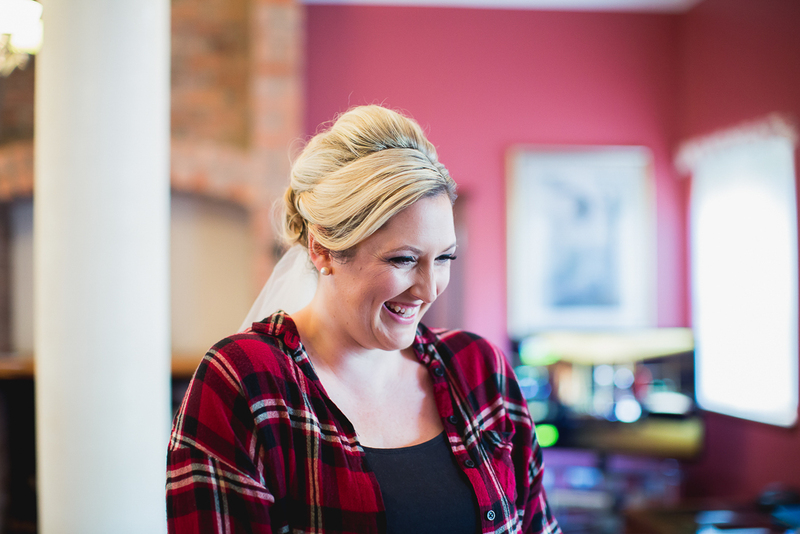 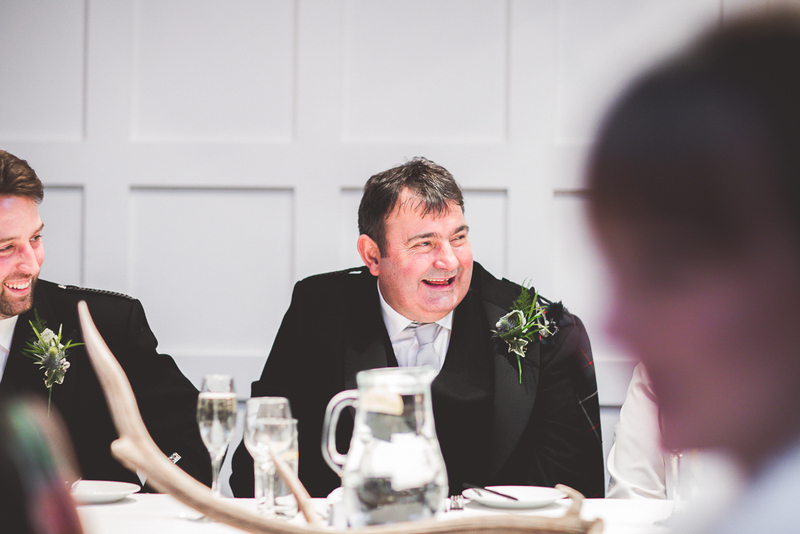 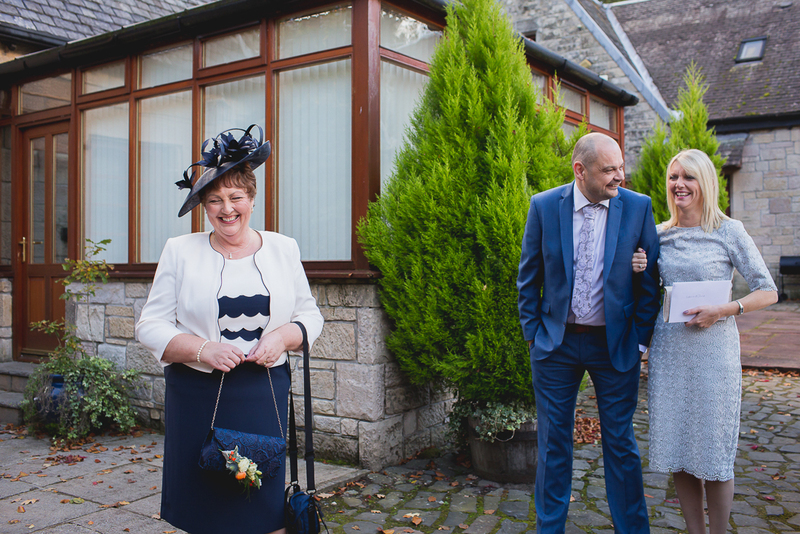 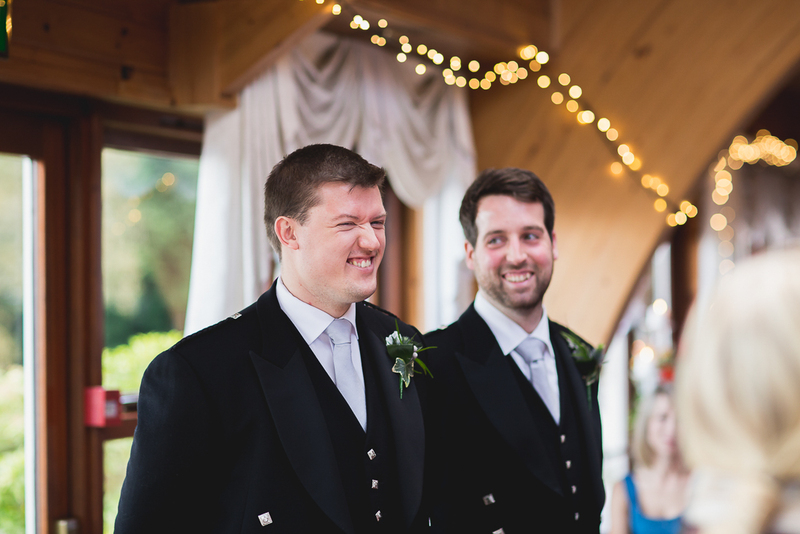 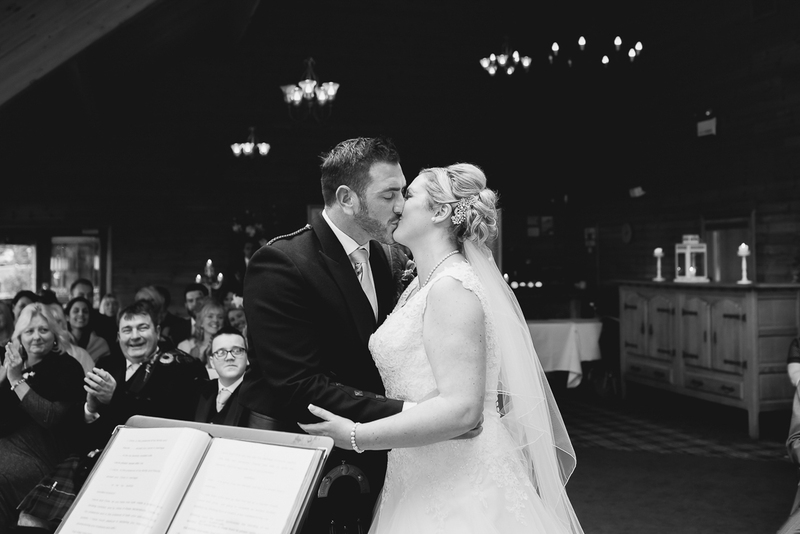 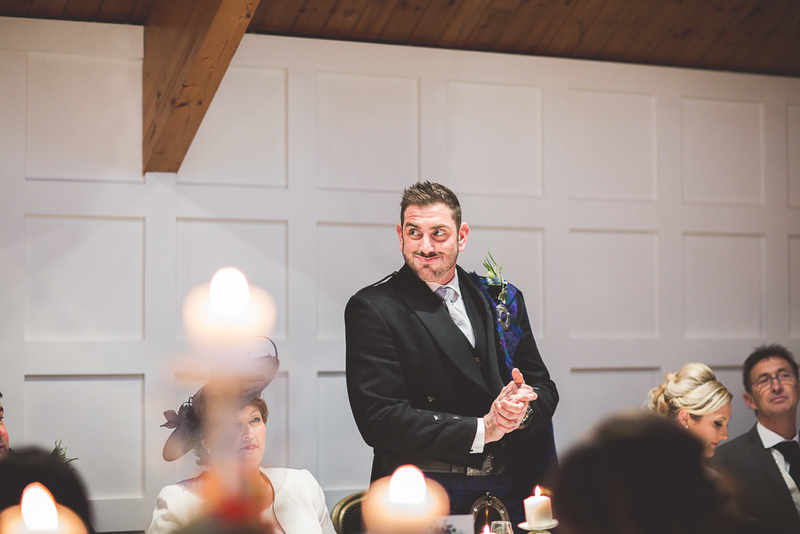 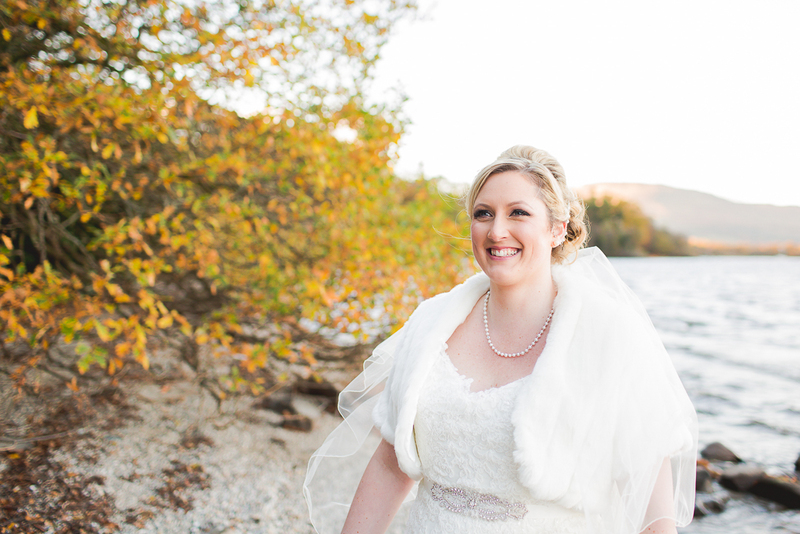 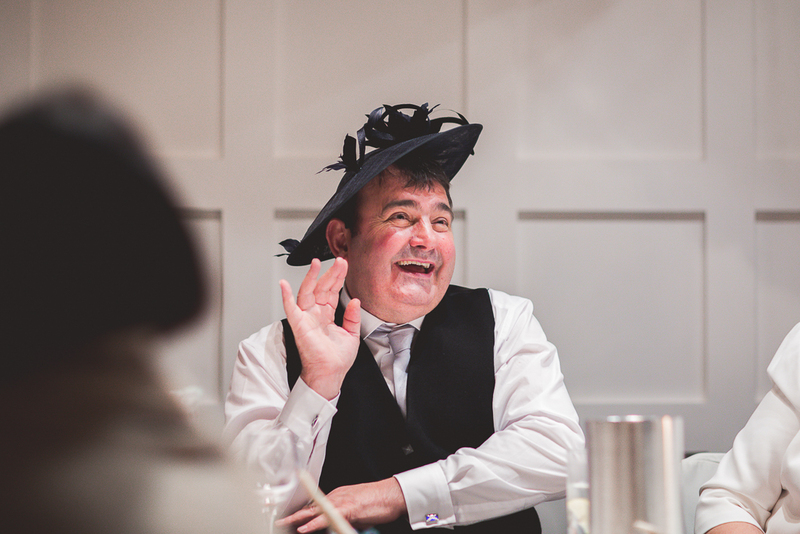 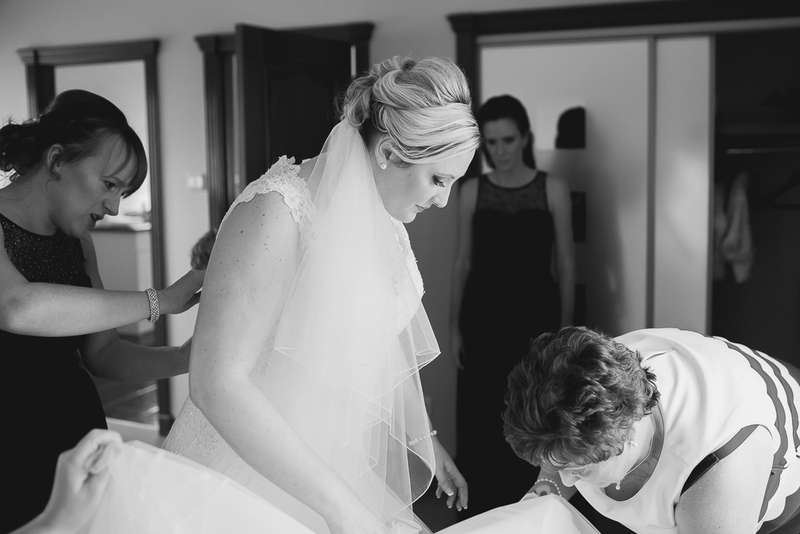 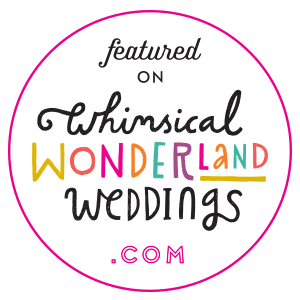 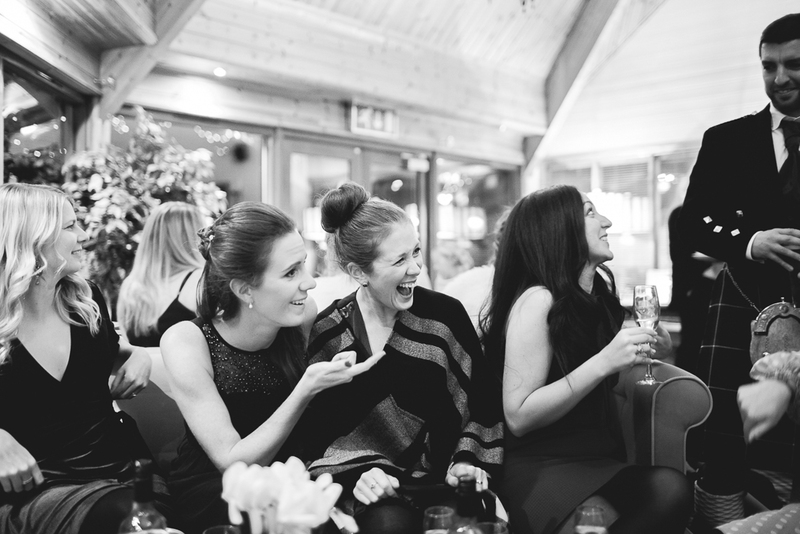 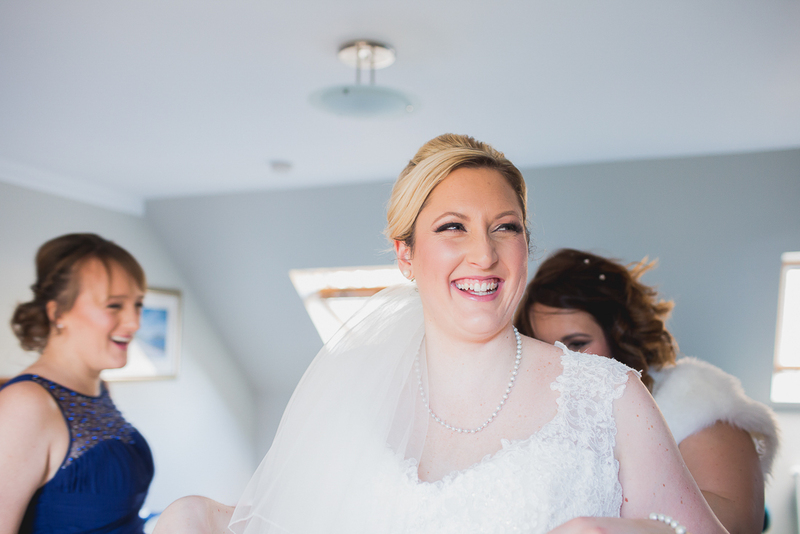 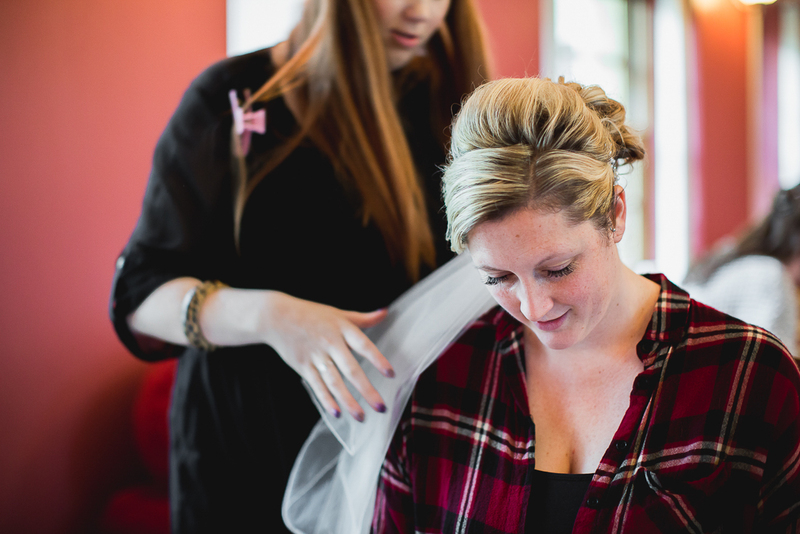 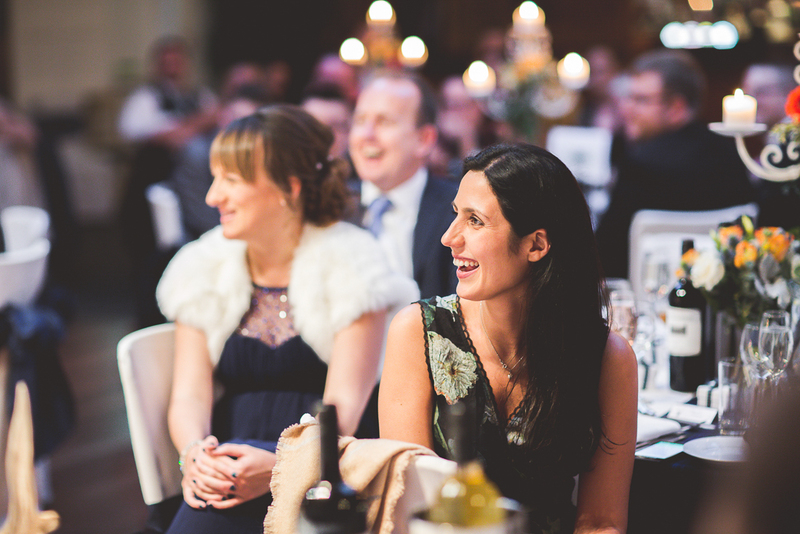 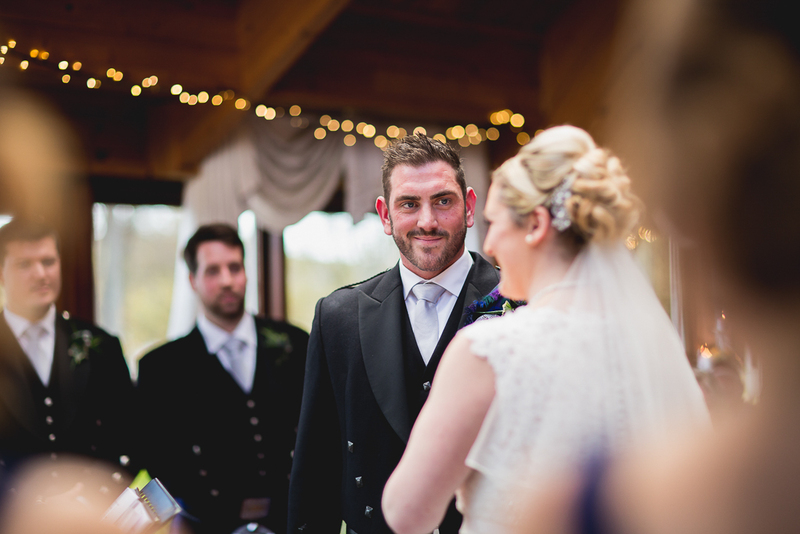 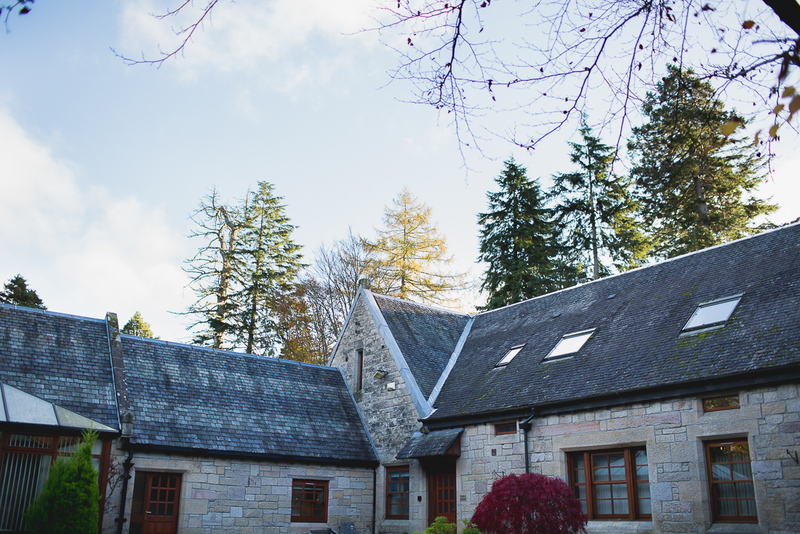 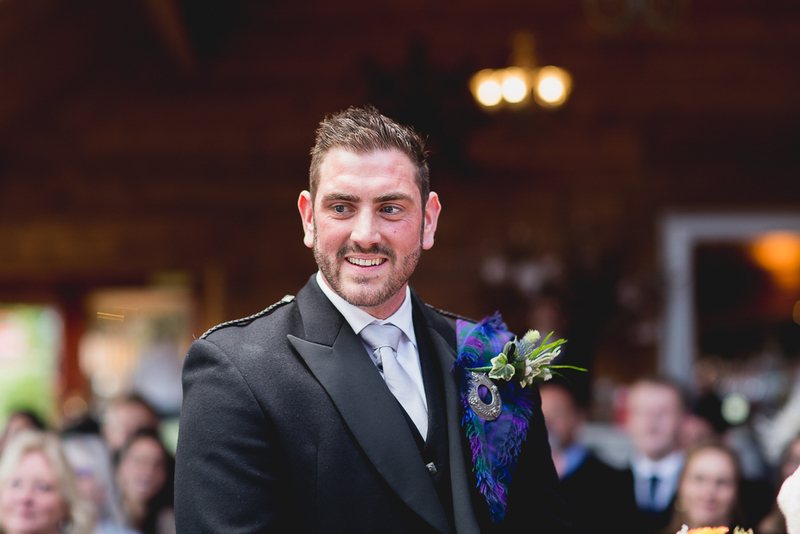 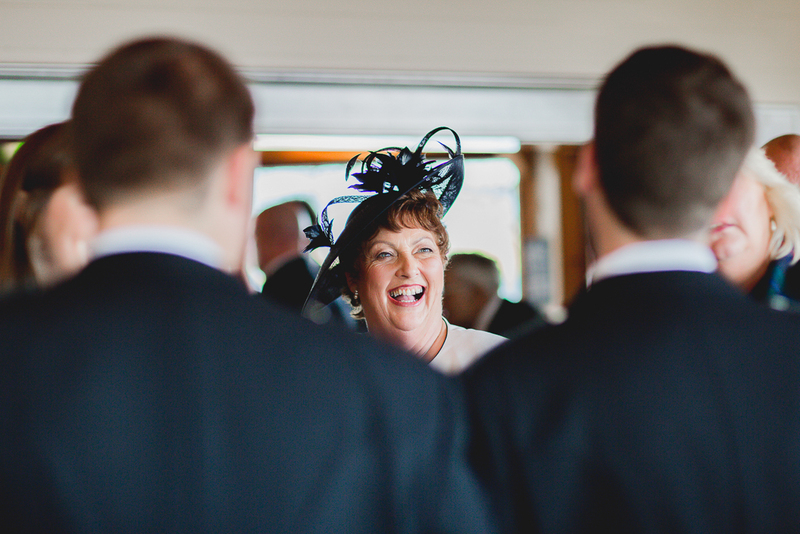 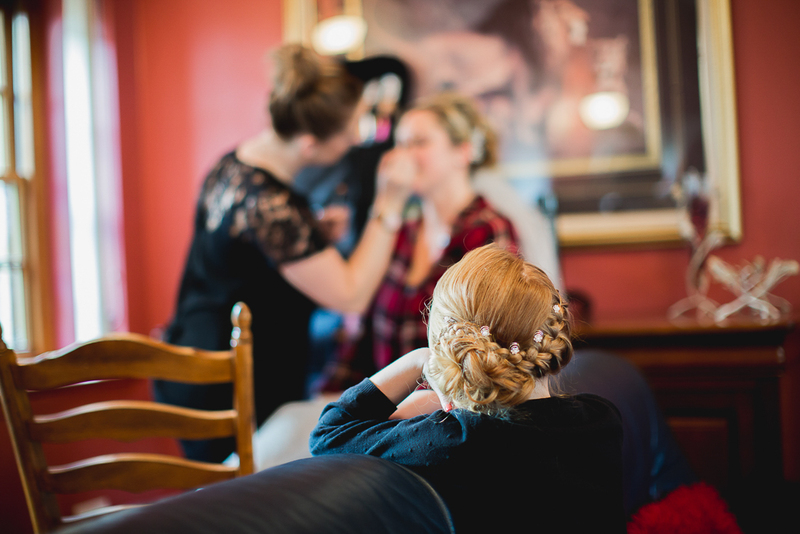 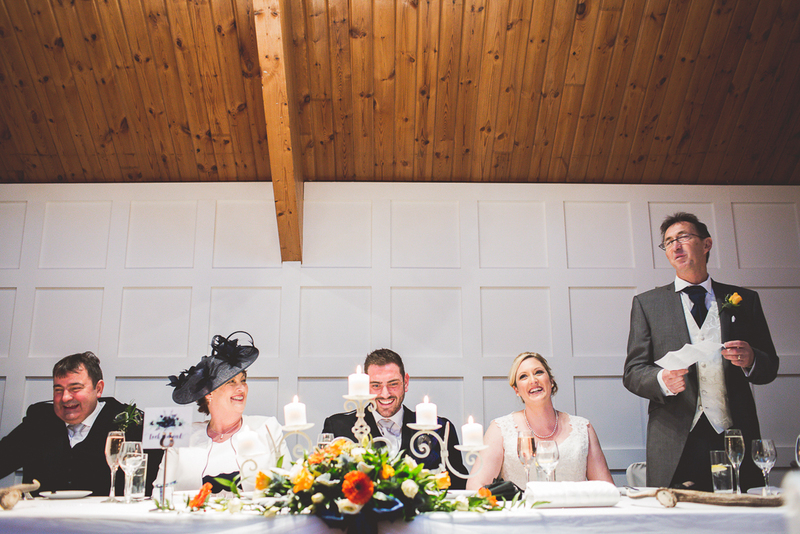 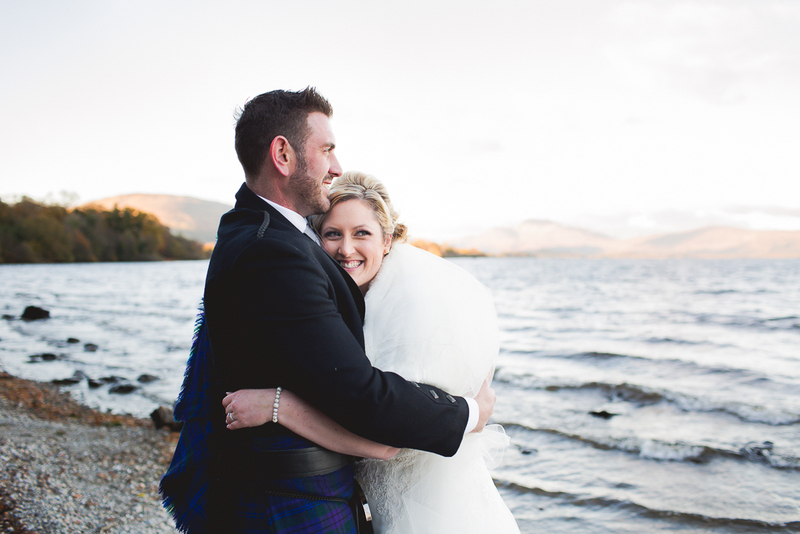 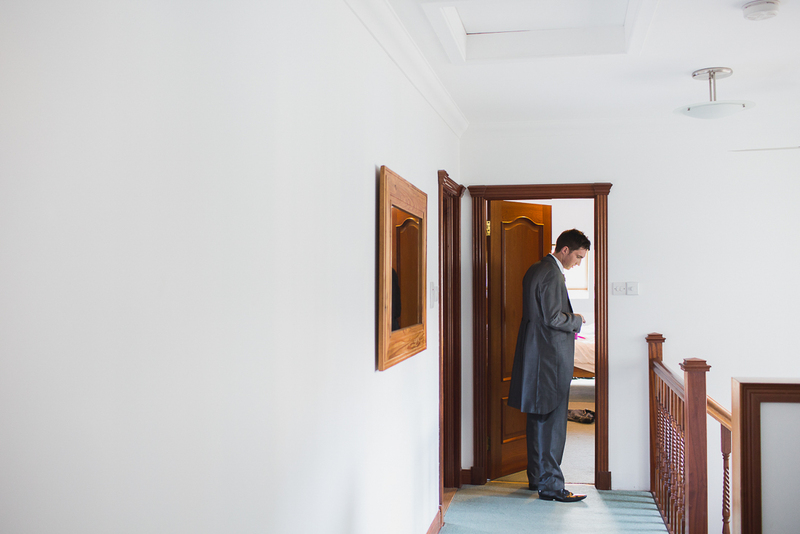 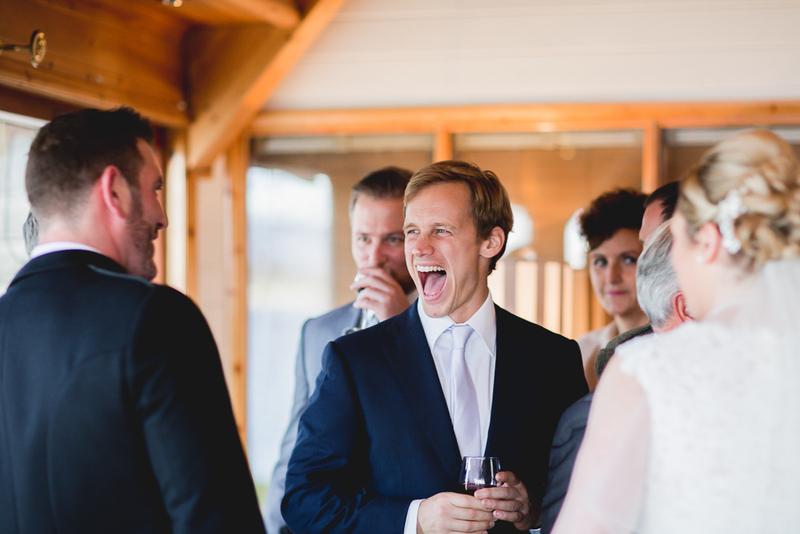 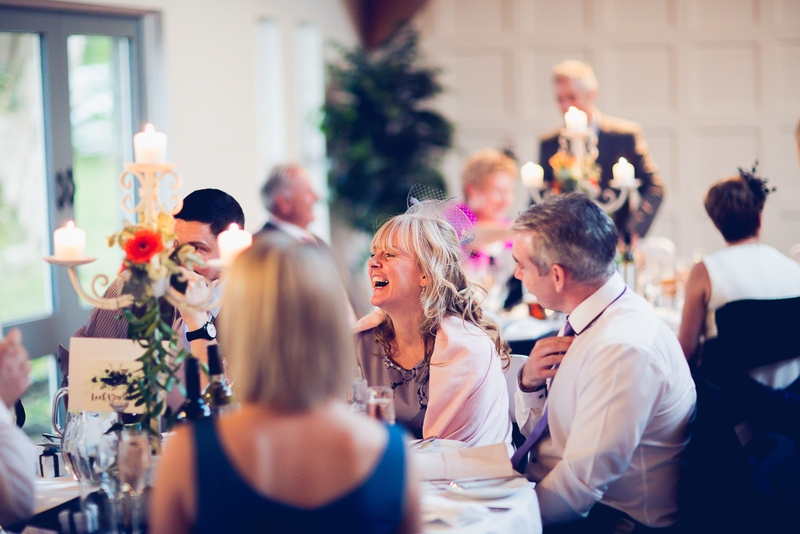 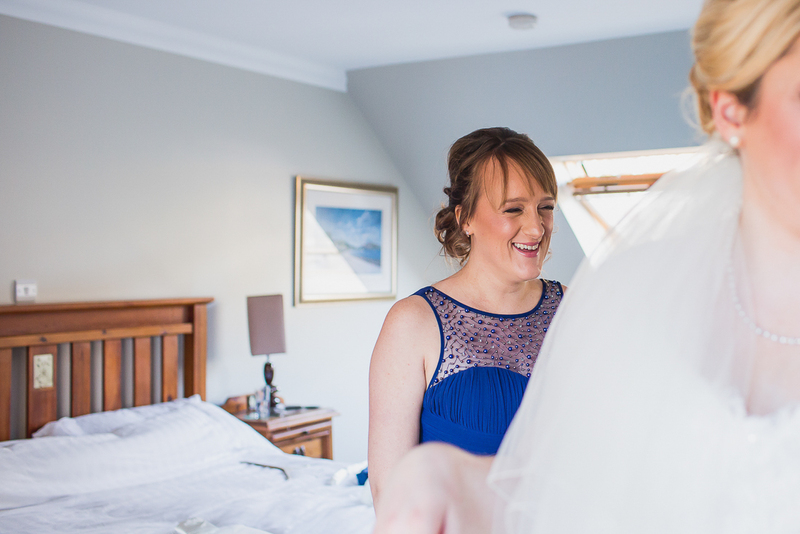 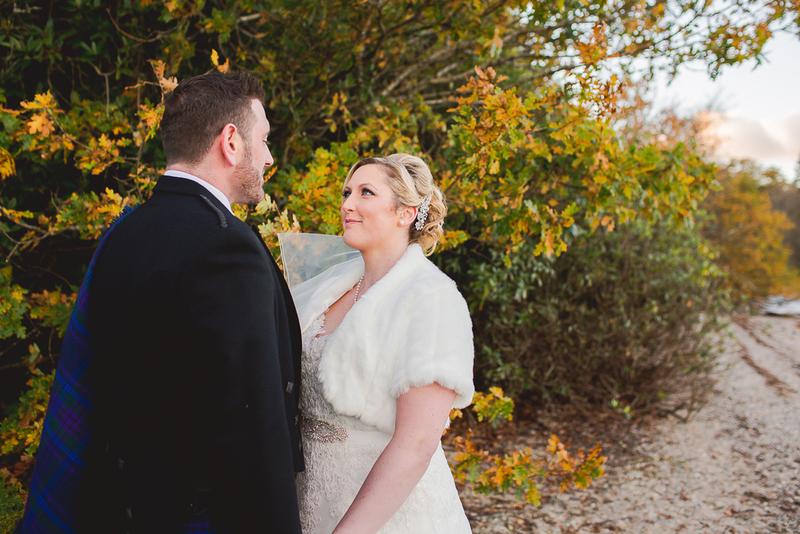 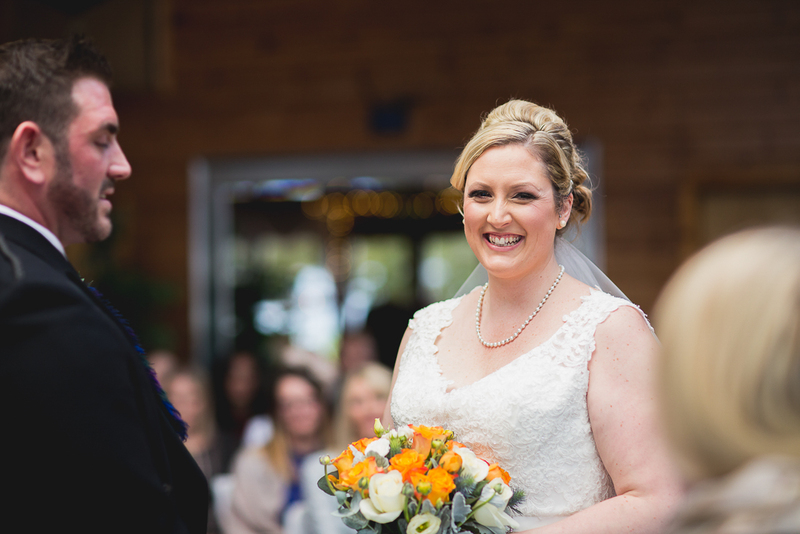 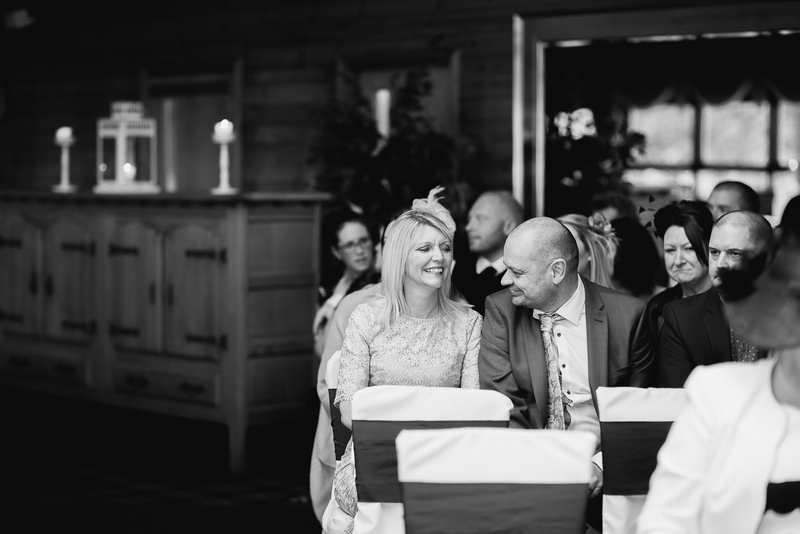 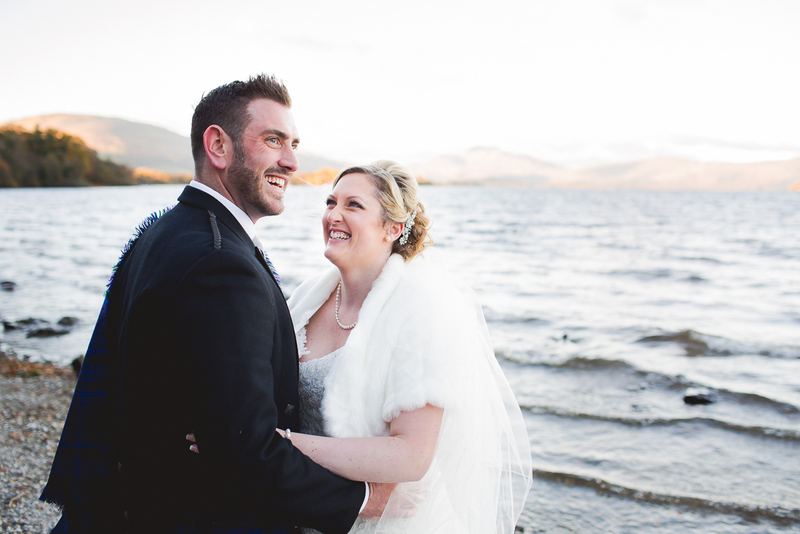 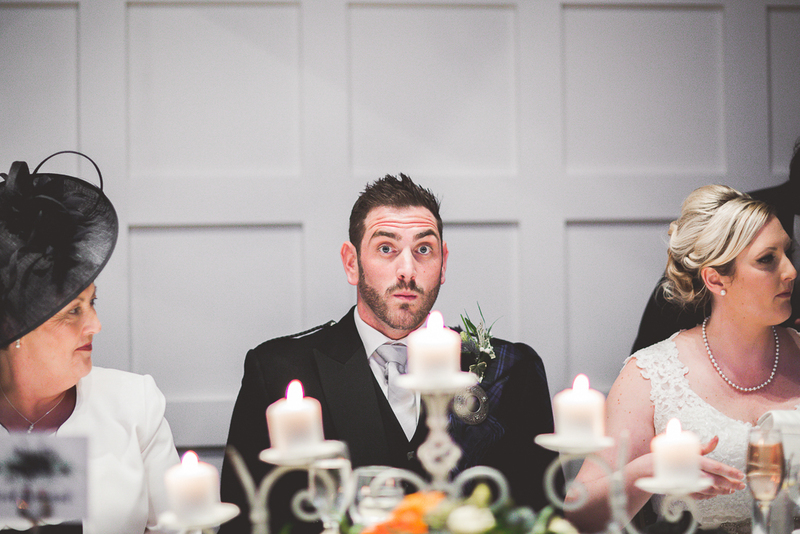 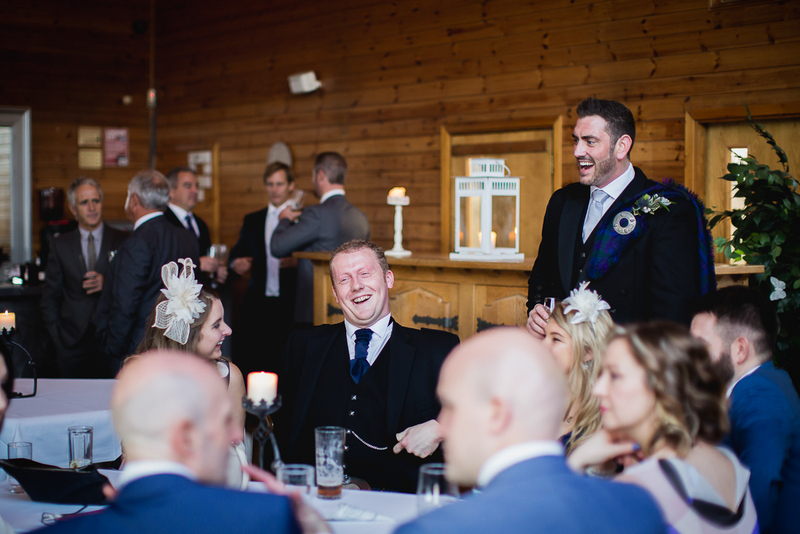 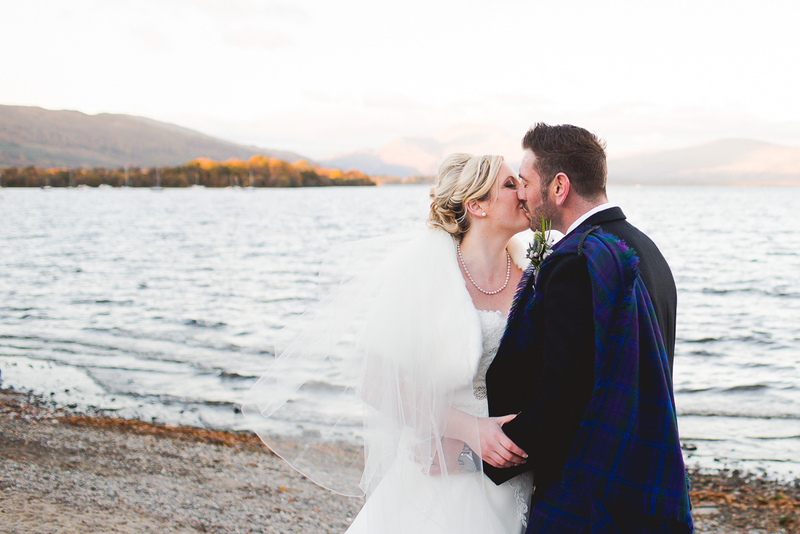 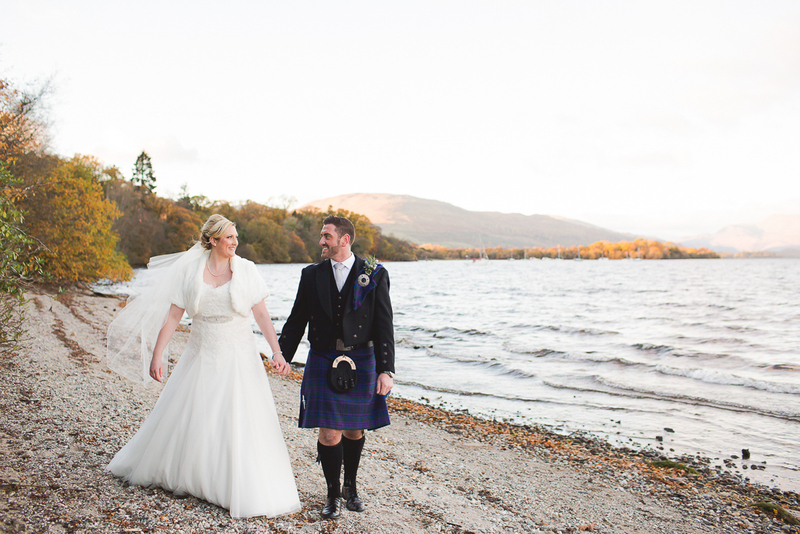 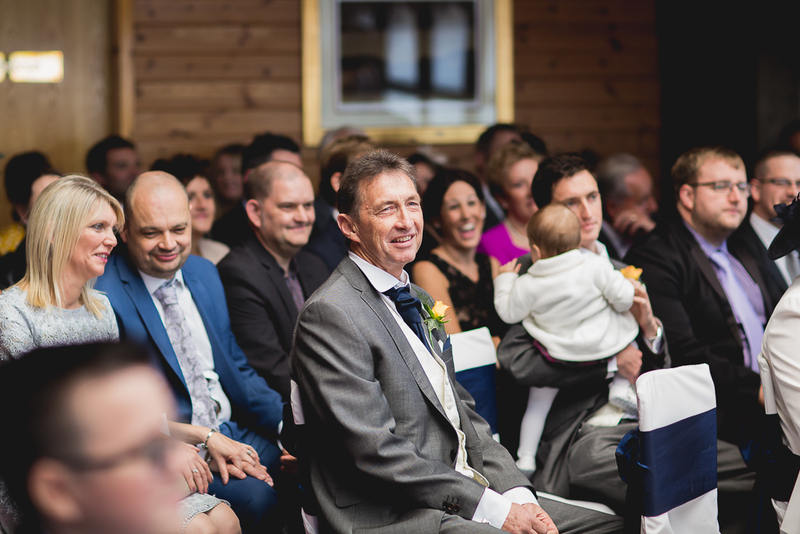 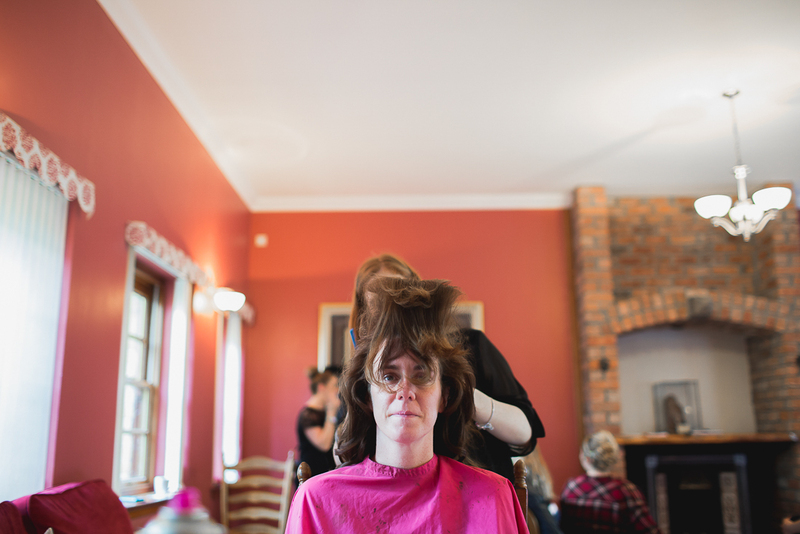 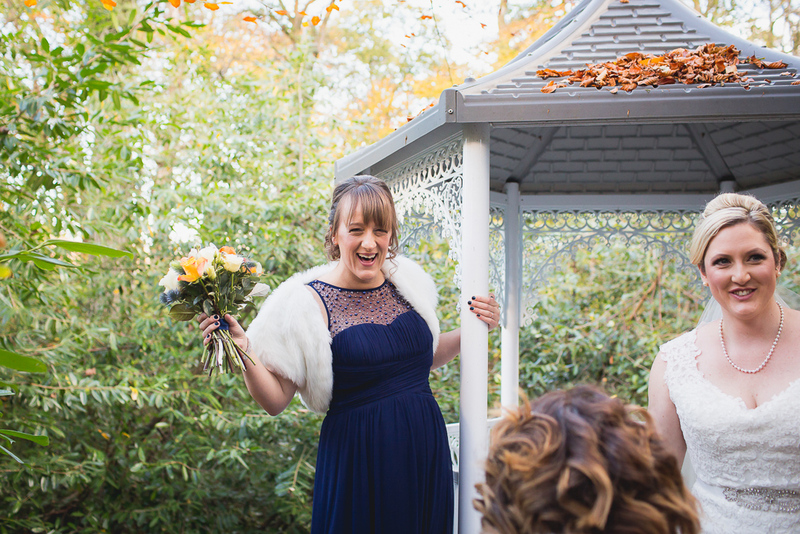 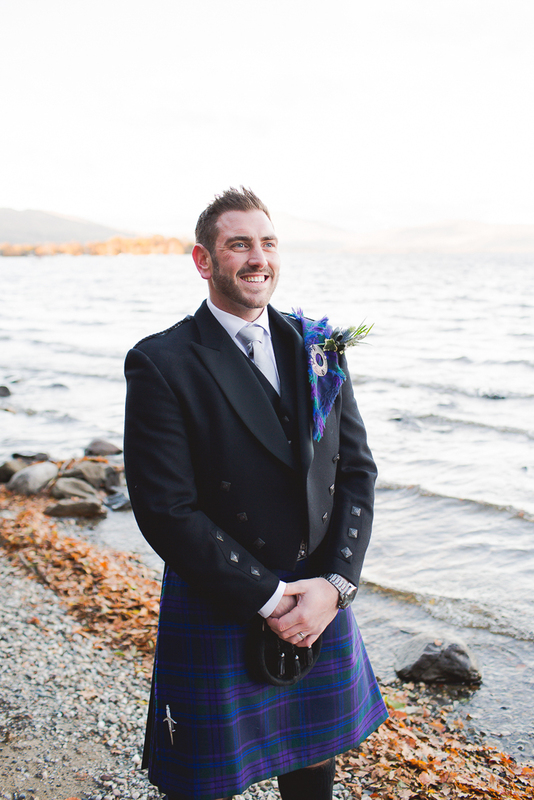 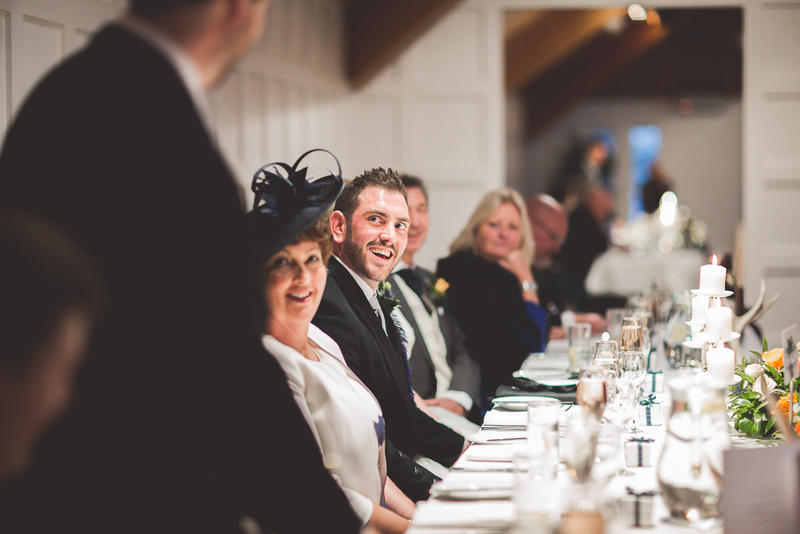 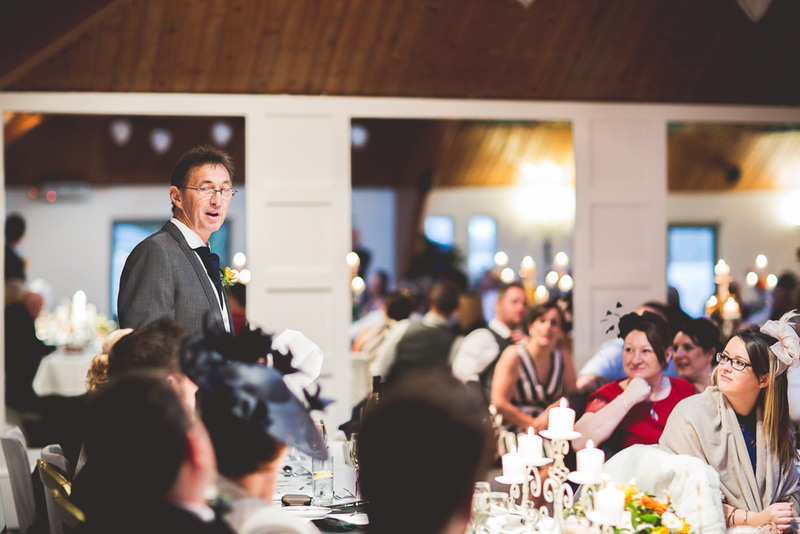 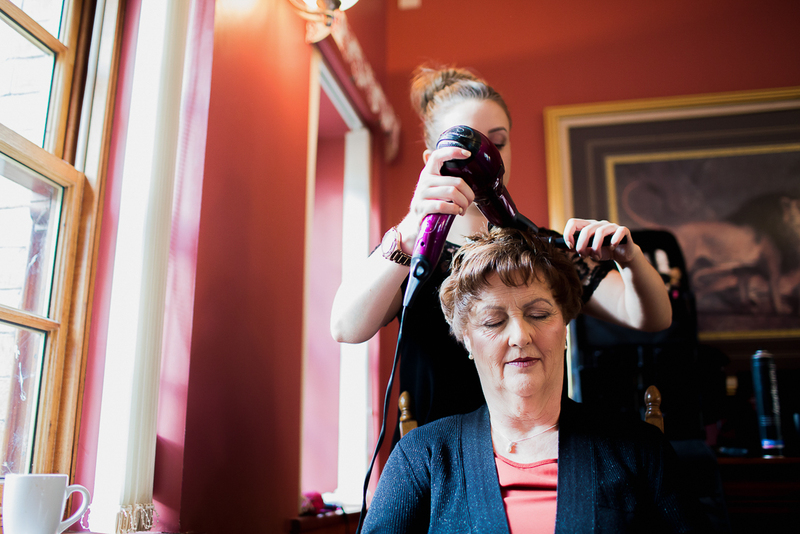 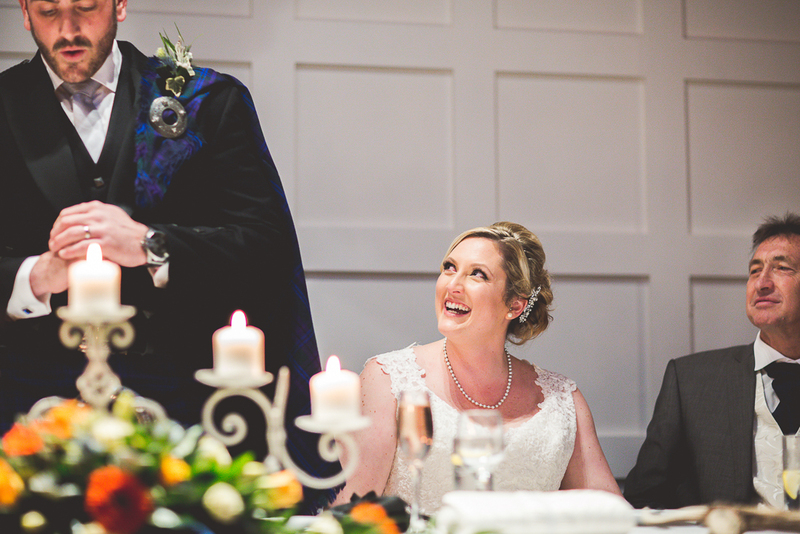 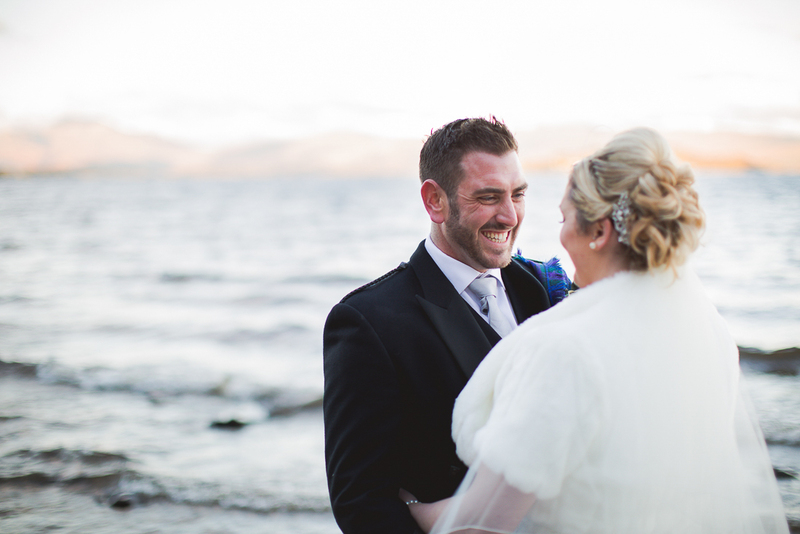 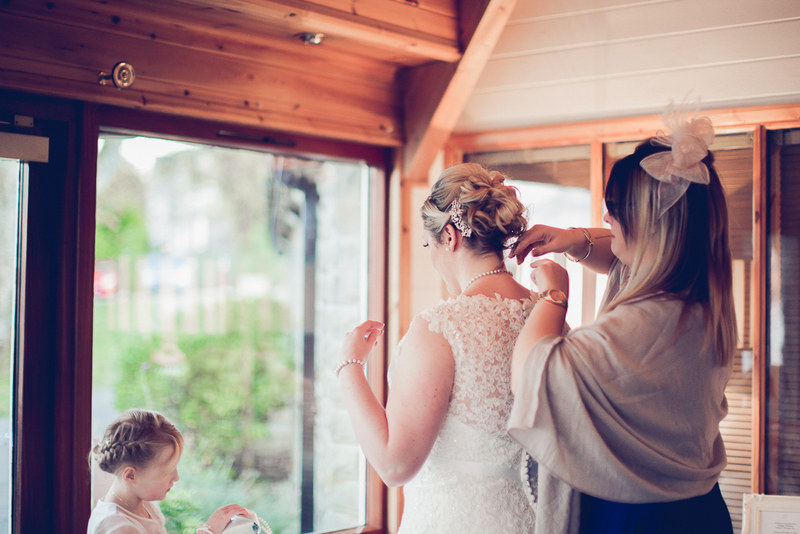 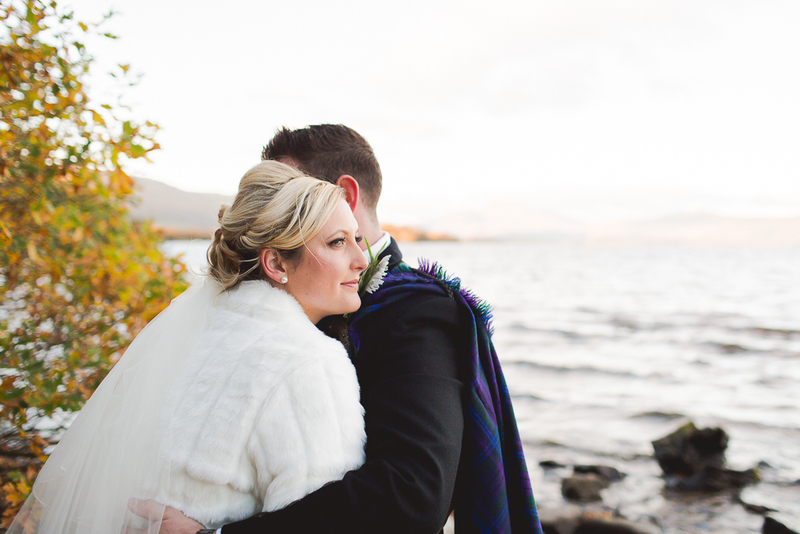 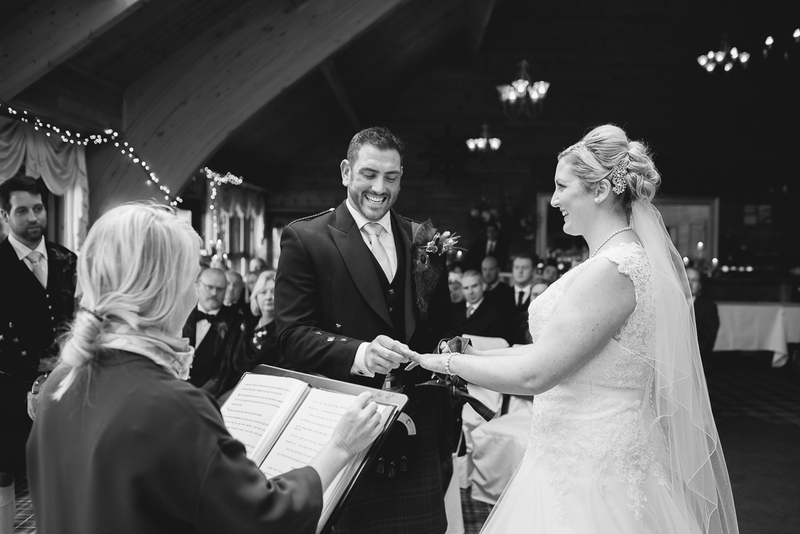 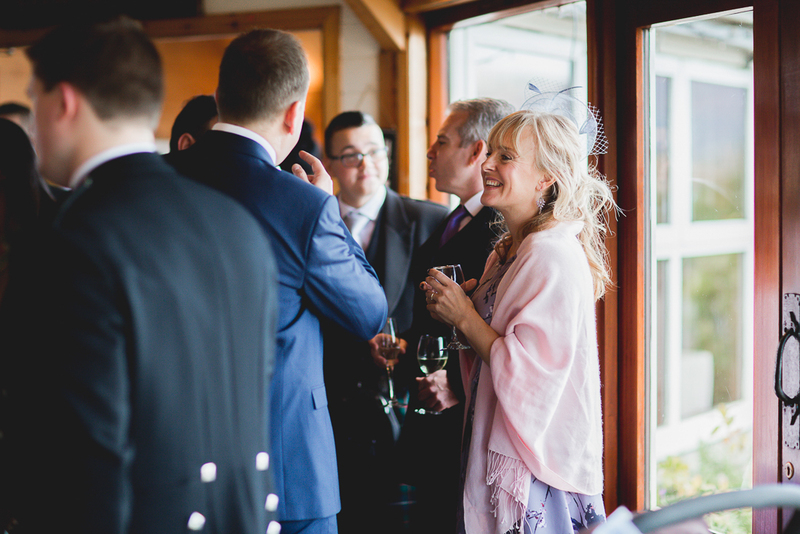 In November Laura and Chris said their vows to one another on the edge of the stunning Loch Lomond in Scotland. 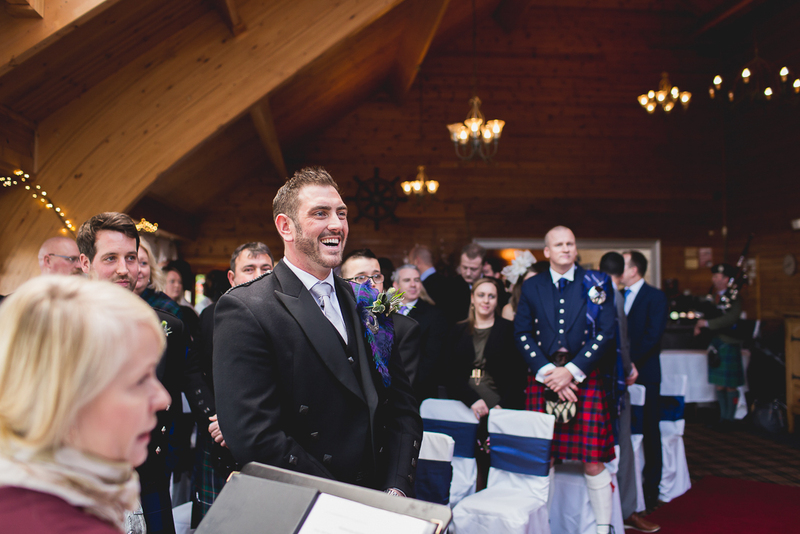 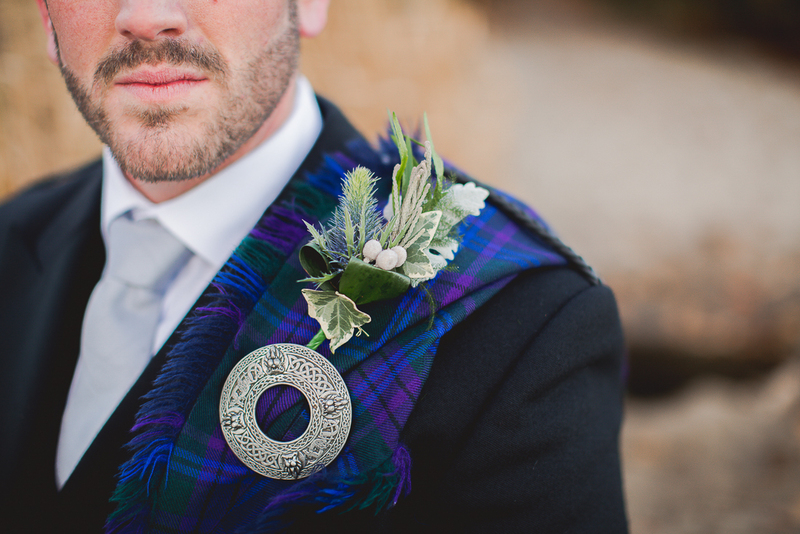 Scotsman Chris, wearing the Spirit of Scotland tartan, married Southern Laura at The Cruin in a wonderfully personal humanist ceremony. 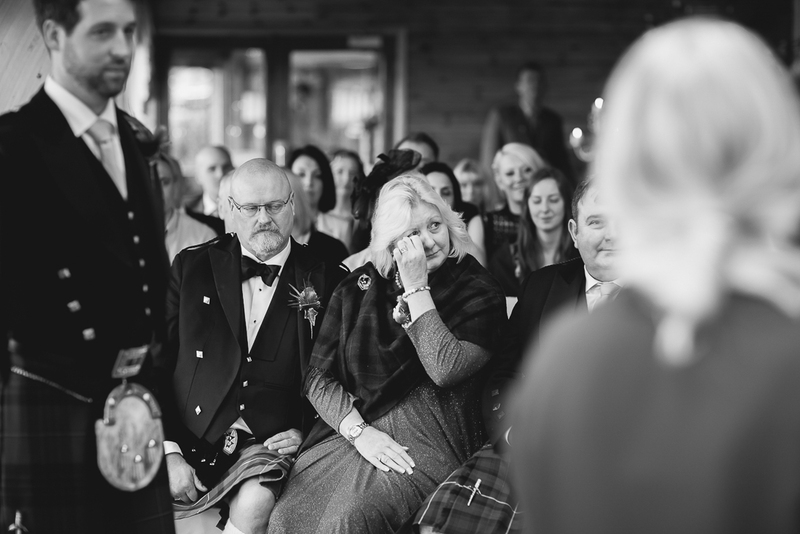 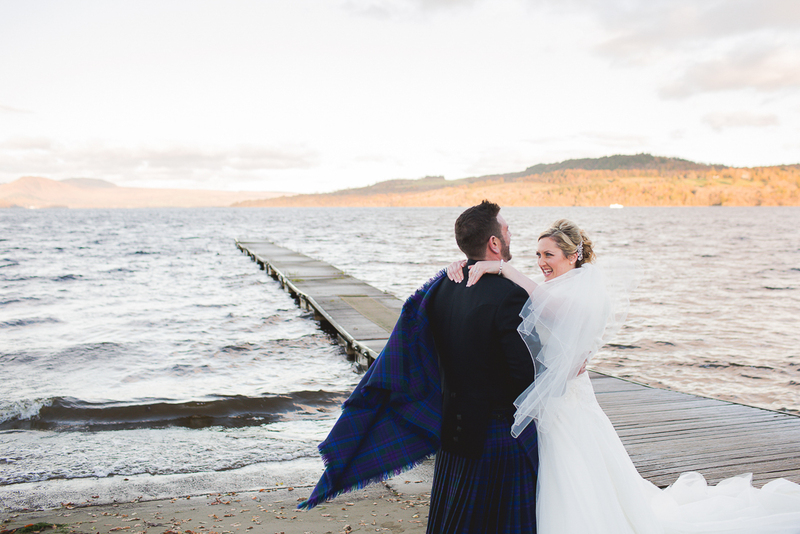 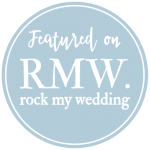 In true Scottish tradition they sipped their first drink as Mr and Mrs from a quaich before walking down the aisle together to the bagpipes and braving the chilly Autumn’s day for some memorable photograph’s lakeside. 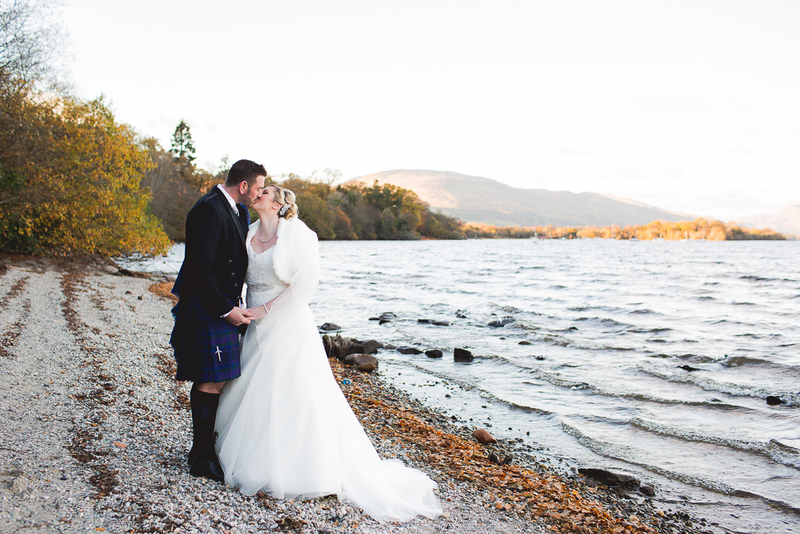 It was the epitome of a picture perfect setting. 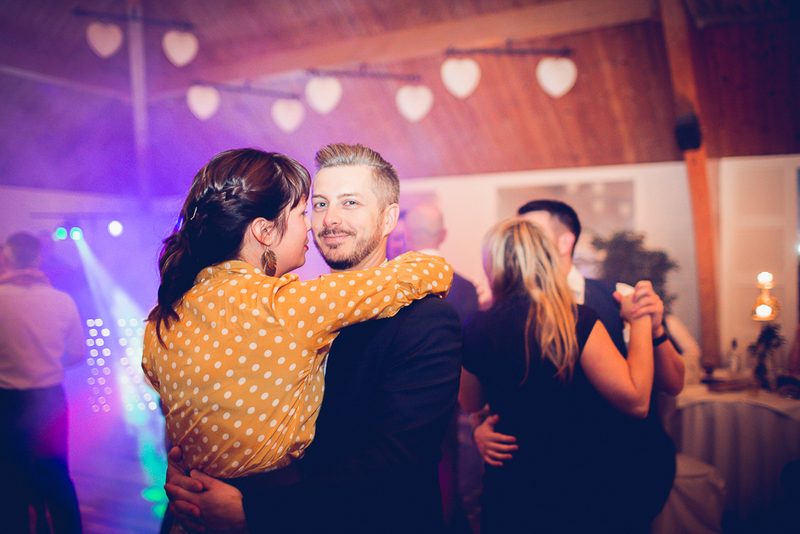 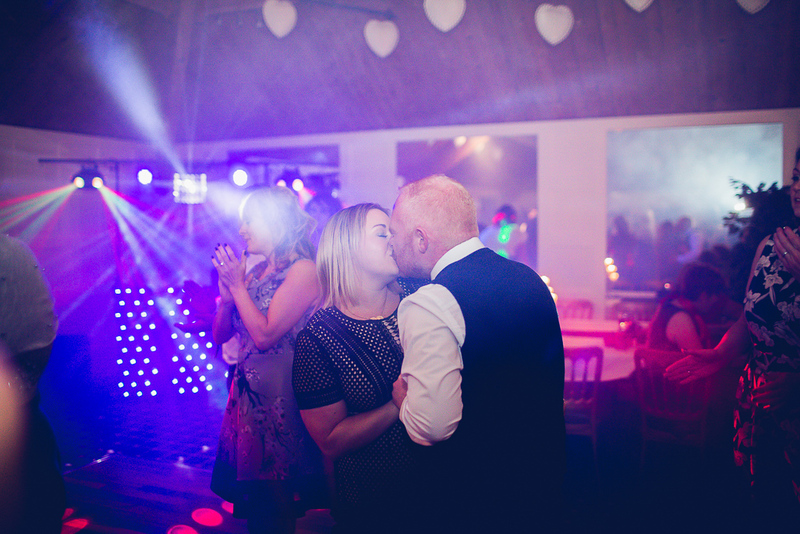 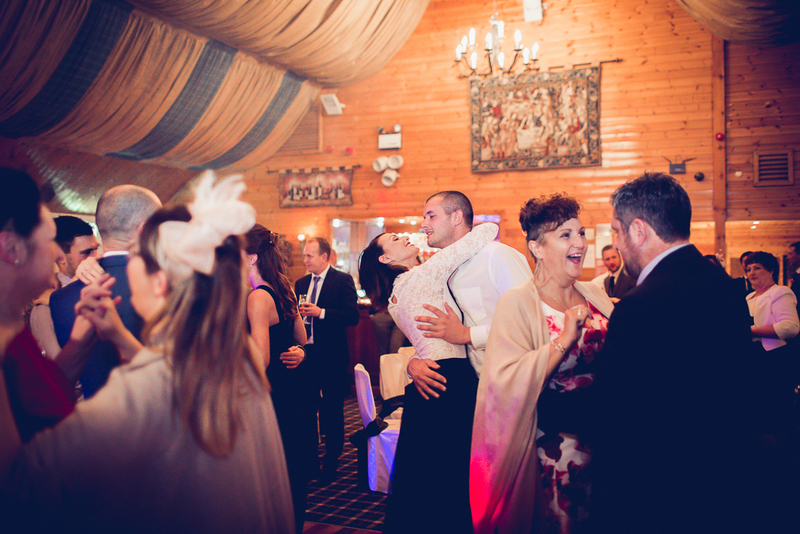 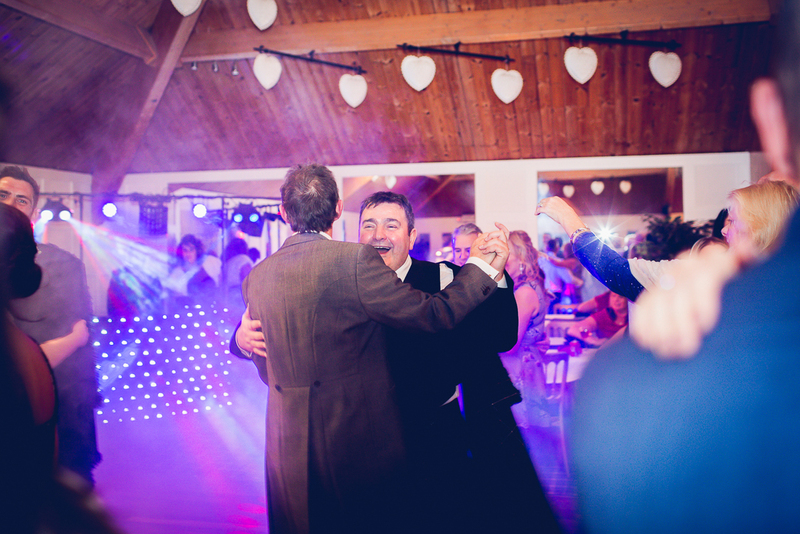 The party started with a traditional Ceilidh band that got everyone on the dance floor and kept it full for the night ahead. 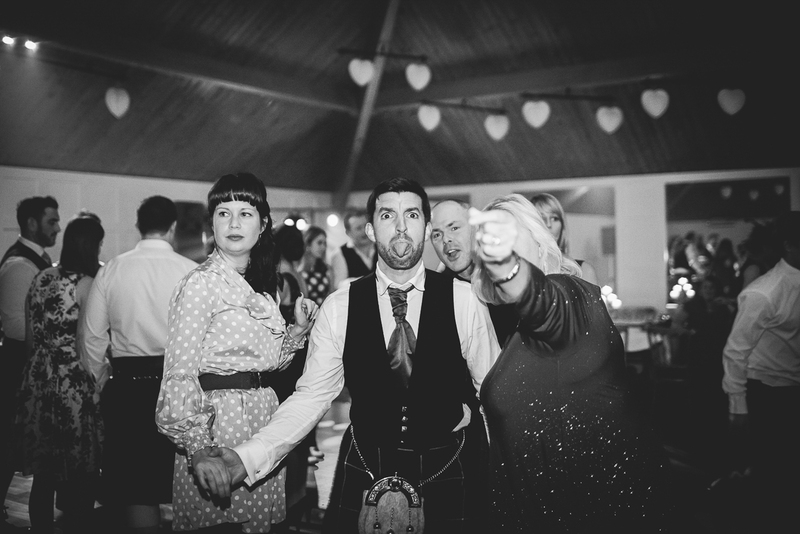 The Scots sure knew a good party! 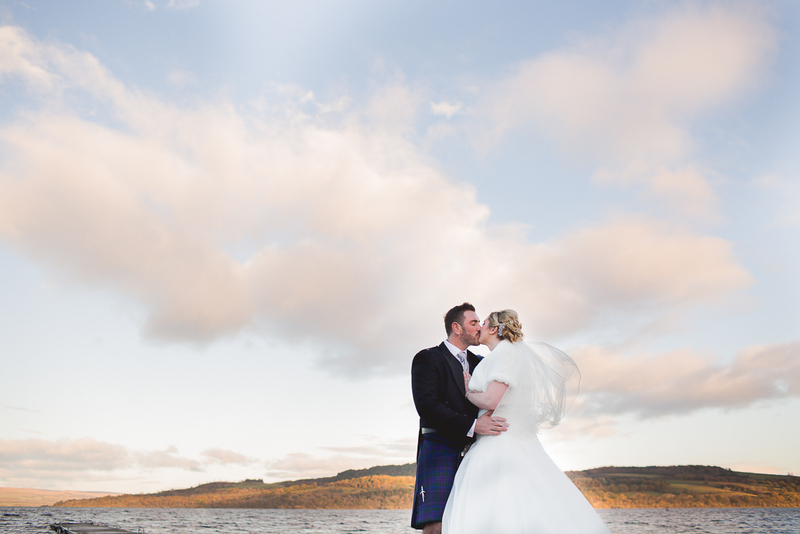 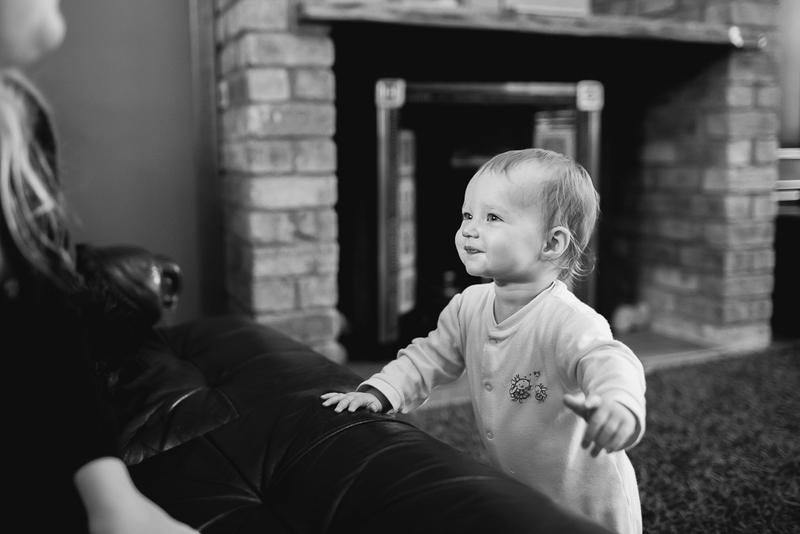 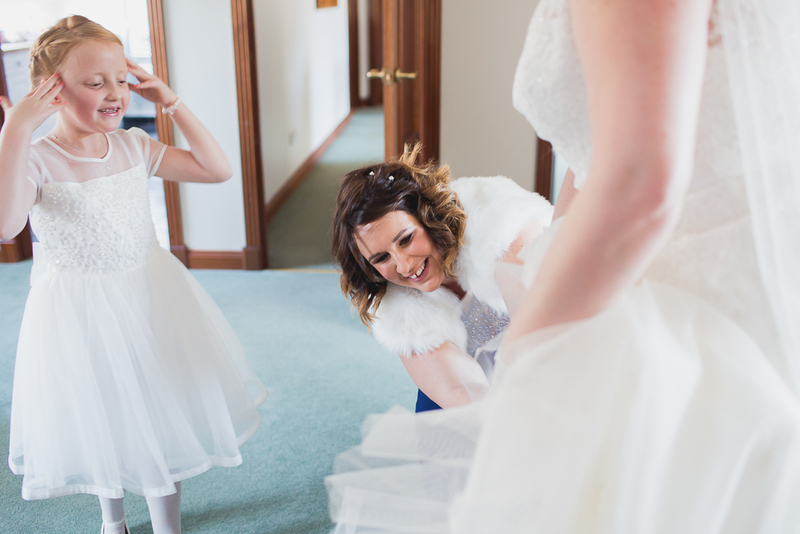 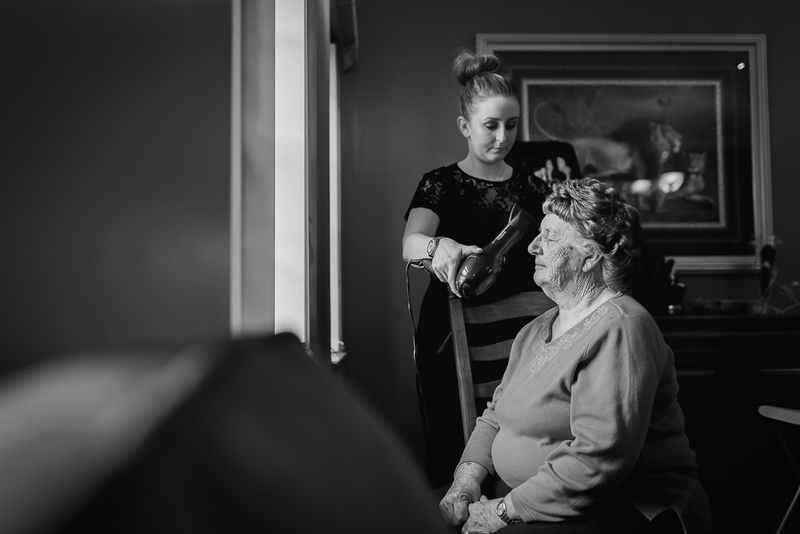 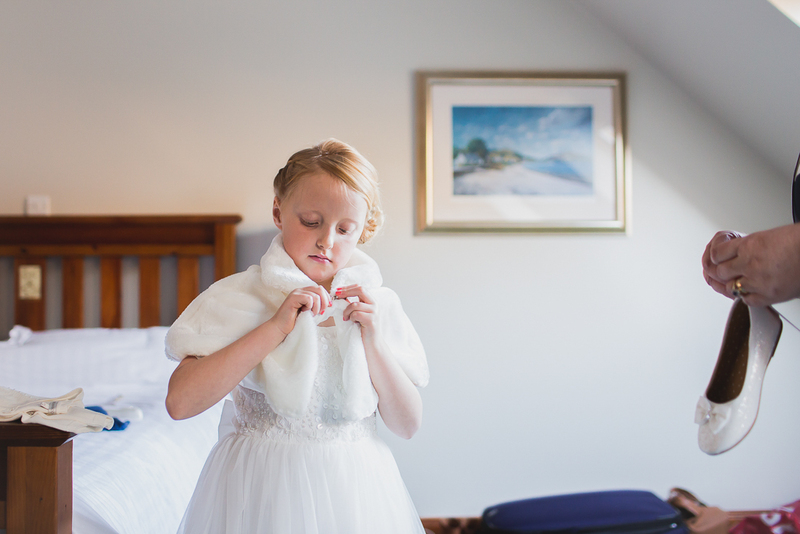 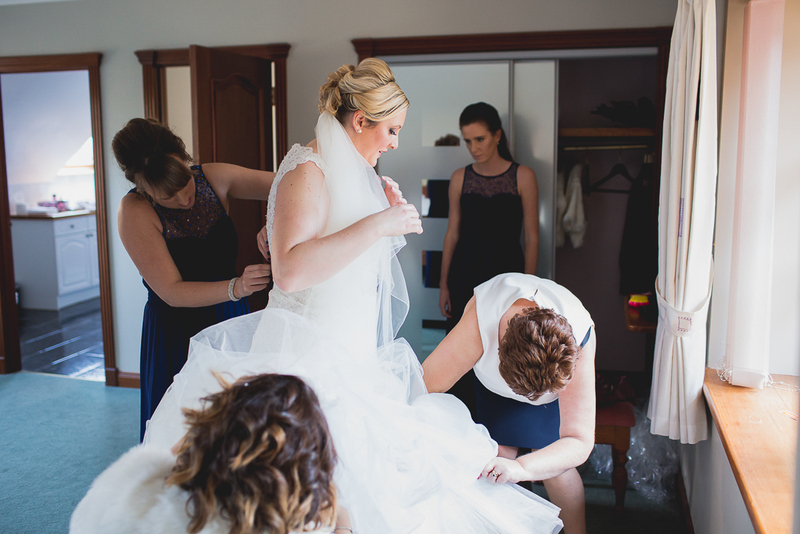 Here are a few favourites from the day!